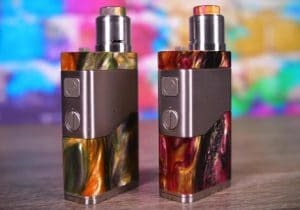 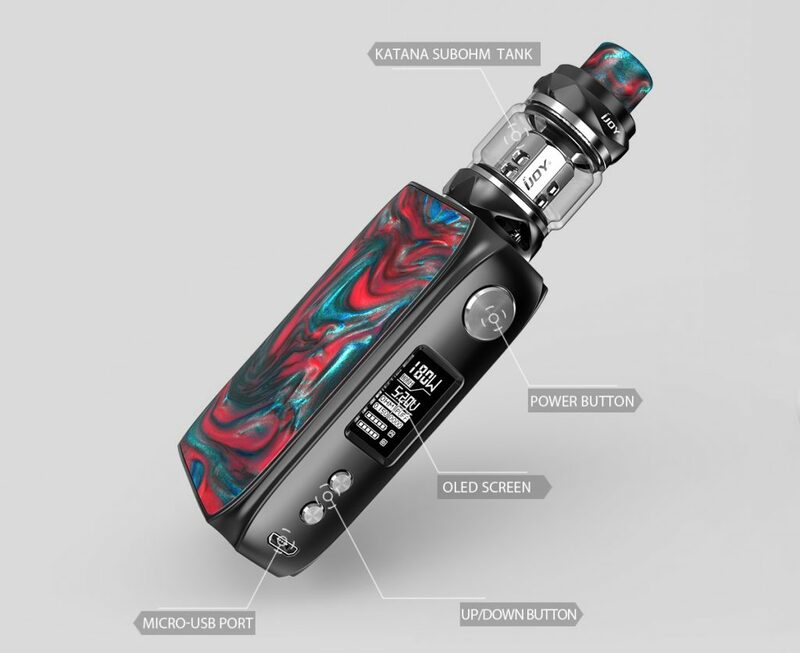 This kit includes the Shogun Mod and the Katana Tank. 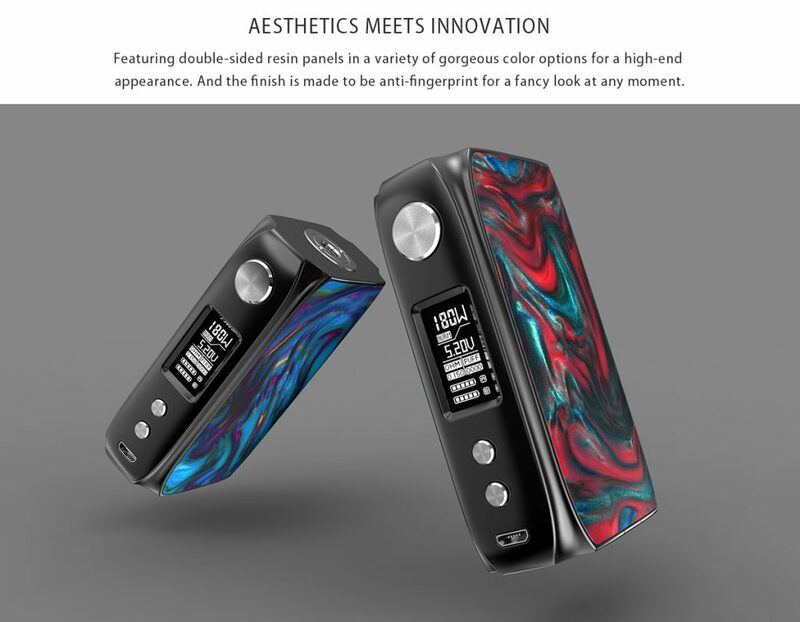 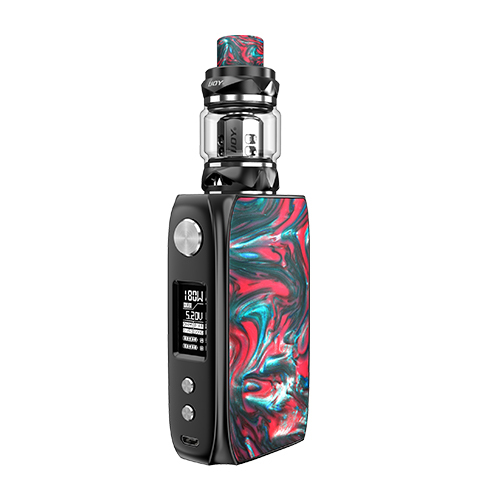 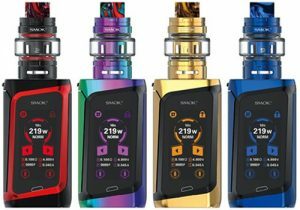 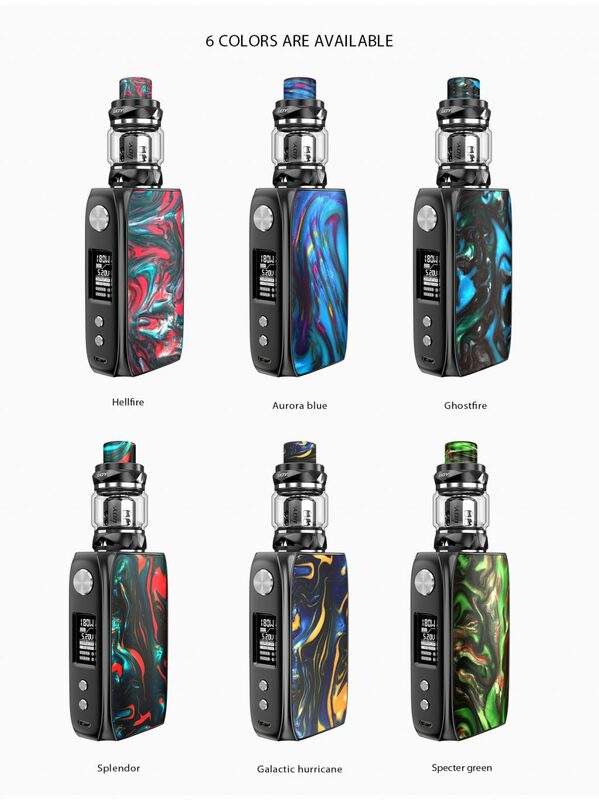 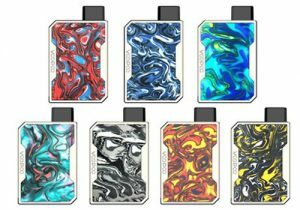 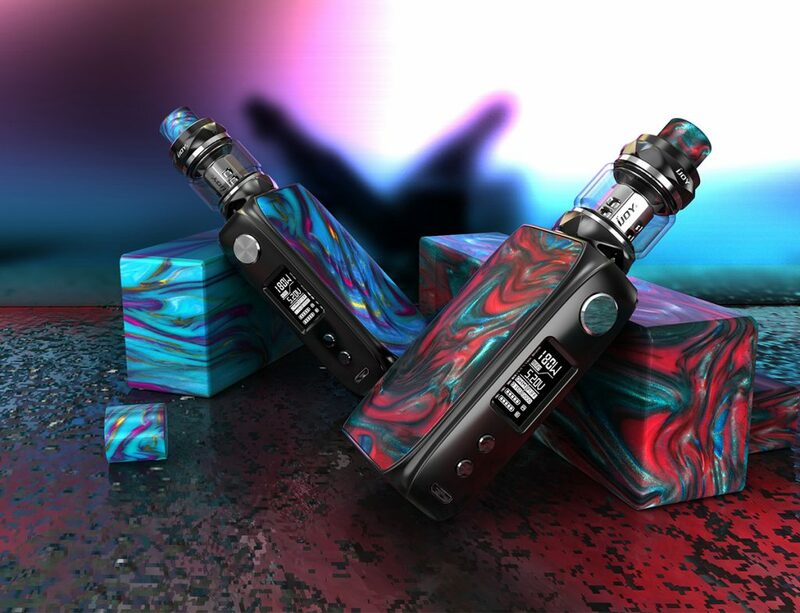 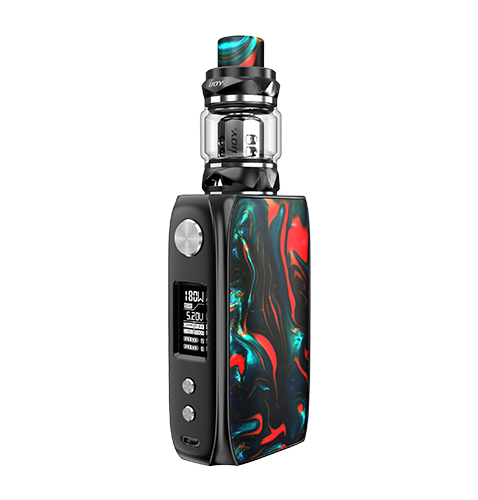 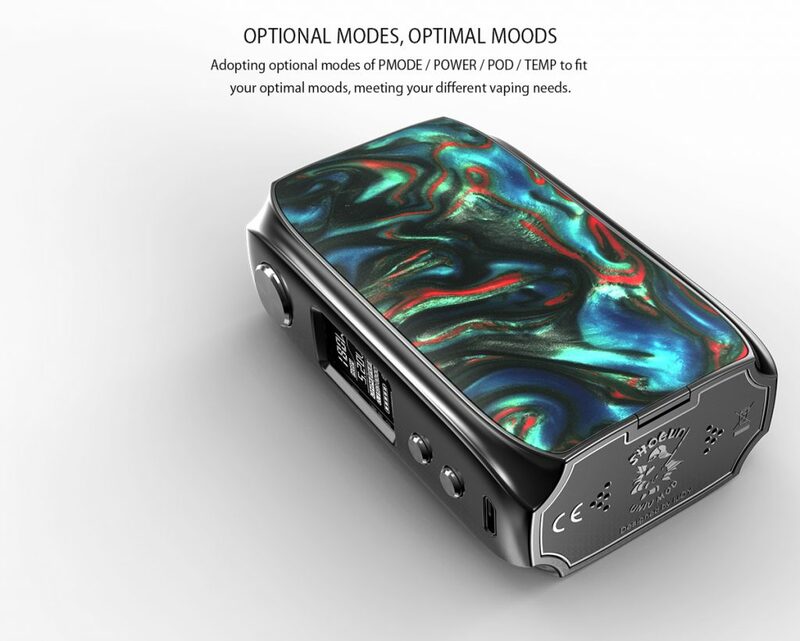 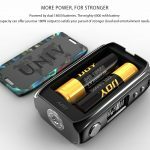 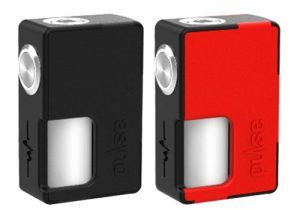 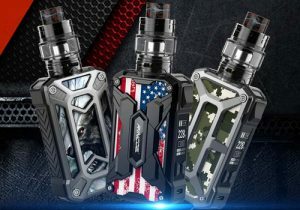 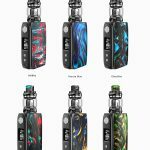 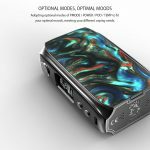 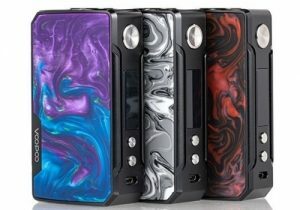 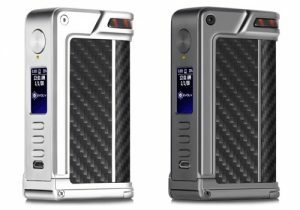 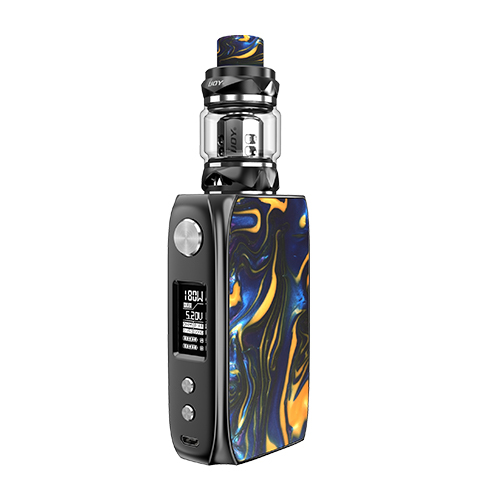 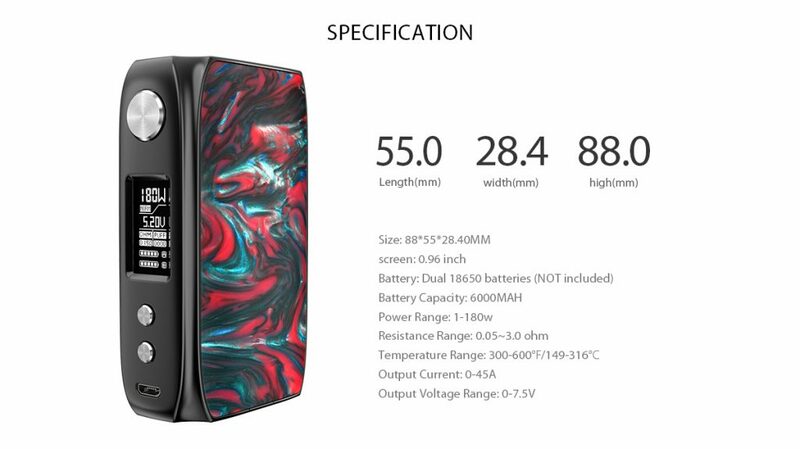 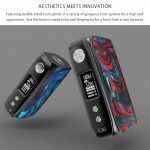 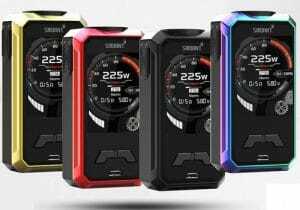 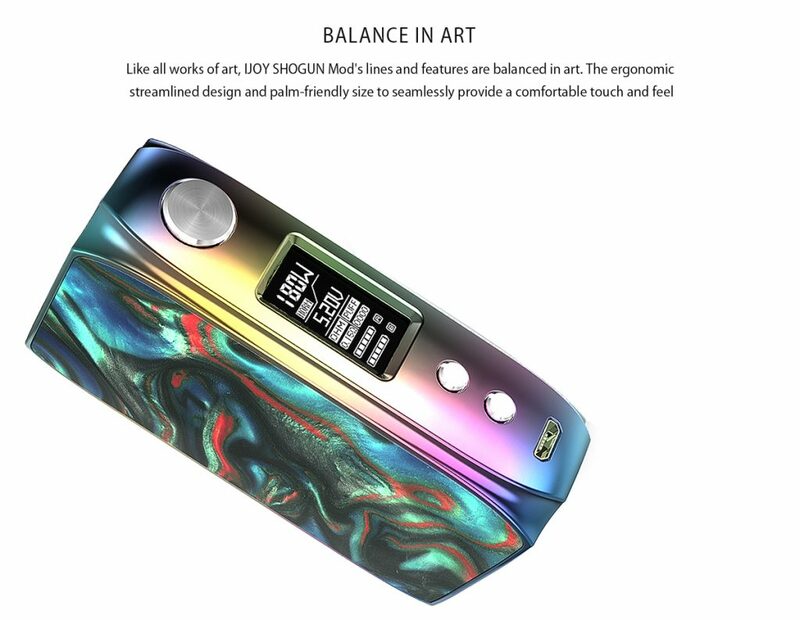 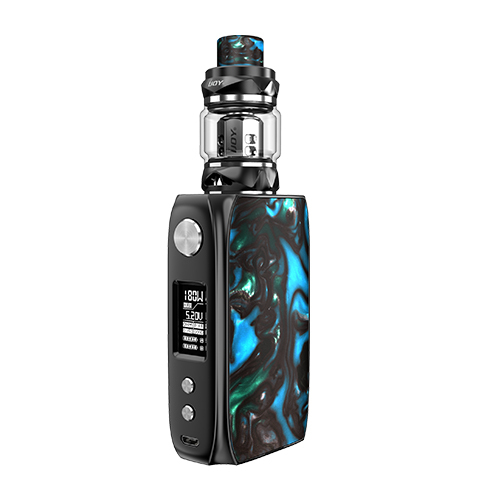 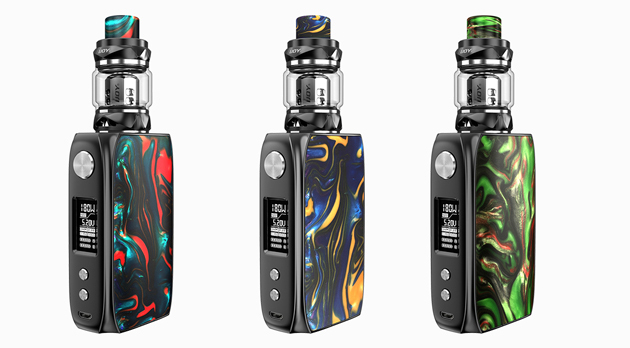 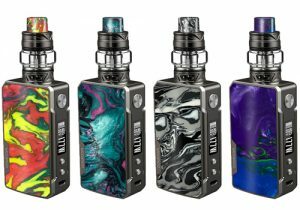 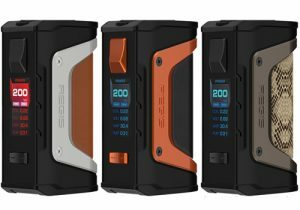 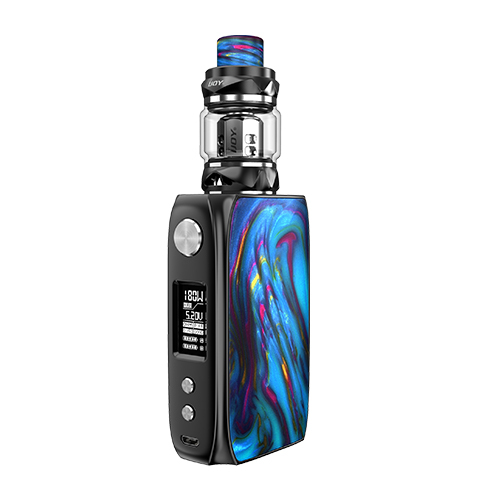 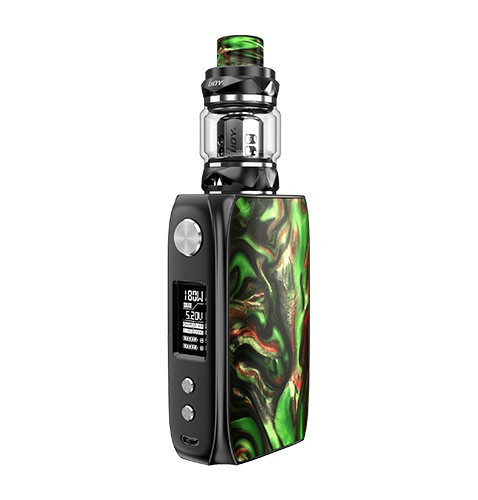 The mod features exquisite craftsmanship, compact design, double-sided resin panels, a high-end appearance, almost instant firing, 180 watts of power, dual 18650 battery support, micro USB charging and a wide range of operating modes including power, pod, pmode and temperature. 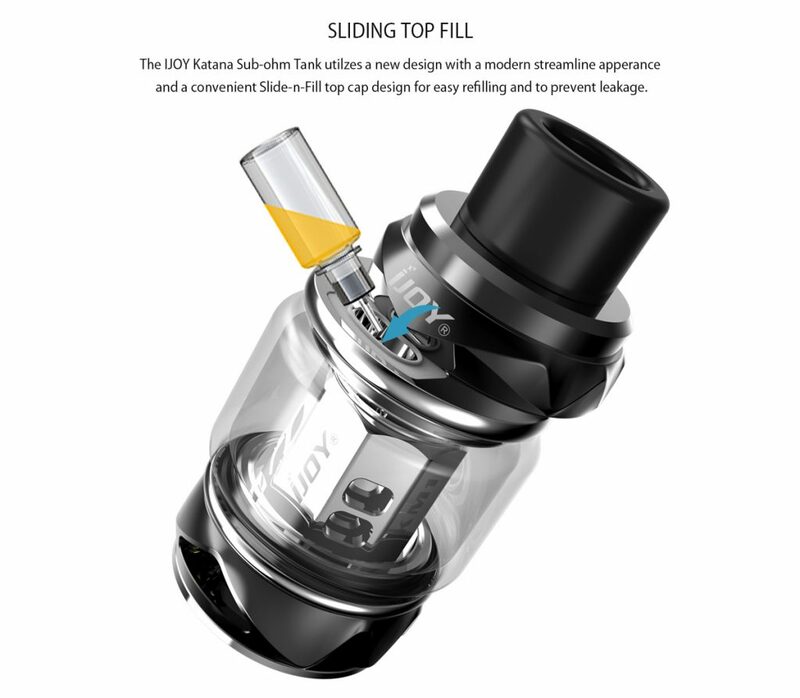 The Katana Tank features a 5.5ml bubble tank w/ top fill system, dual bottom adjustable airflow and mesh coils for max vapor with flavor. 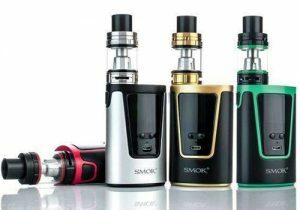 This device is compact and the design is stylish and streamlined. 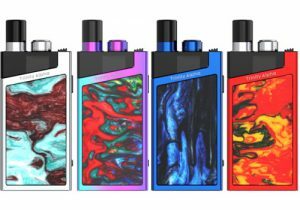 On both sides, you swill see resin panels with blue aurora, galactic hurricane, ghostfire, green specter, hellfire and splendor options. 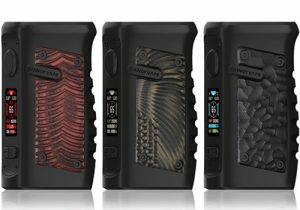 Hidden behind one of these panels, you will find the battery bay which stores two 18650 batteries for a total of 6000mAh capacity. 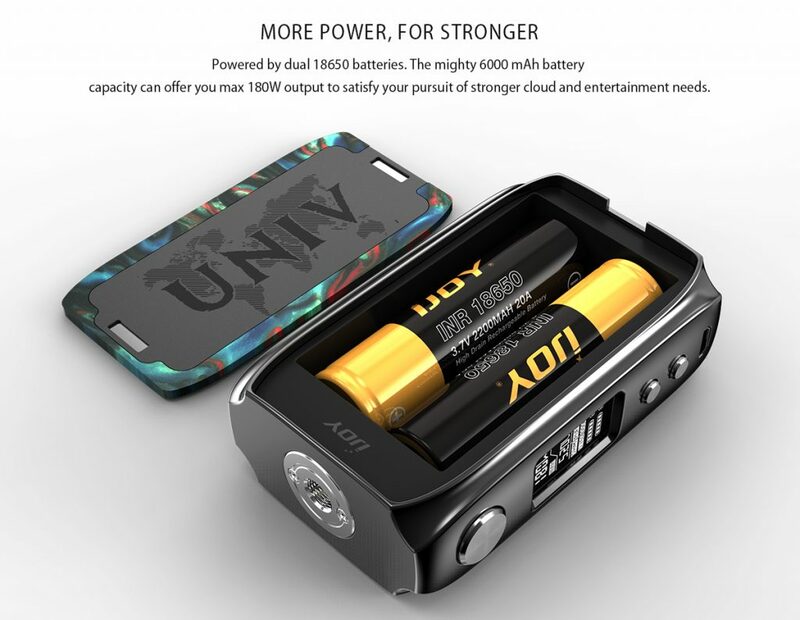 These cells can be recharged via a micro USB port. 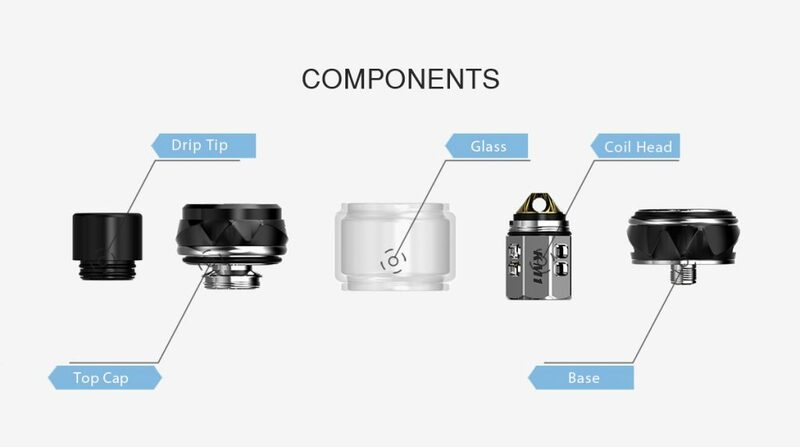 On the control face, there is a large metal fire button and two smaller adjustment buttons on the bottom. 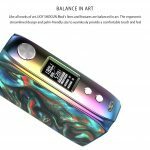 In between, you will find a 0.96 inch OLED display with vertical menu which displays data in a vertical orientation. 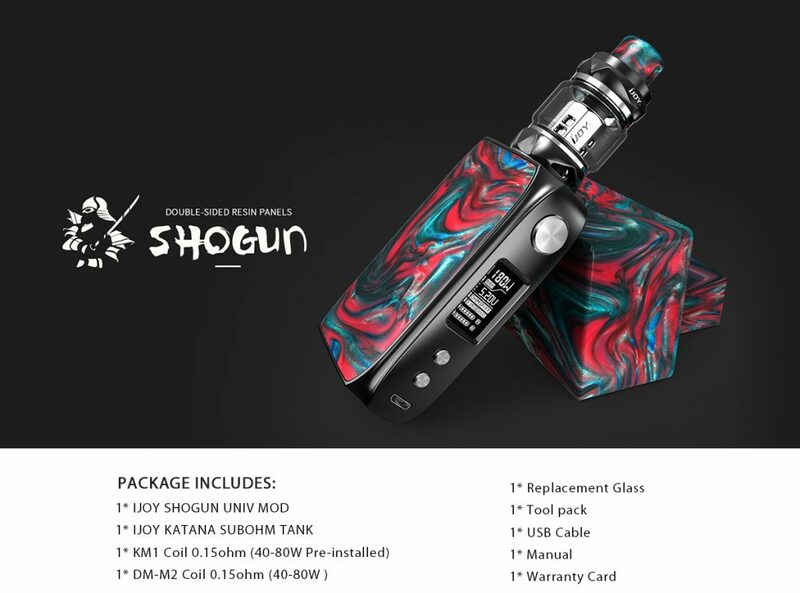 In the technical department, the Shogun Univ can achieve 180 watts of power, has a temperature range between 300 and 600 degrees Fahrenheit and is quite versatile thanks to operating modes that include power, pod, pmode and temperature. 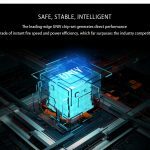 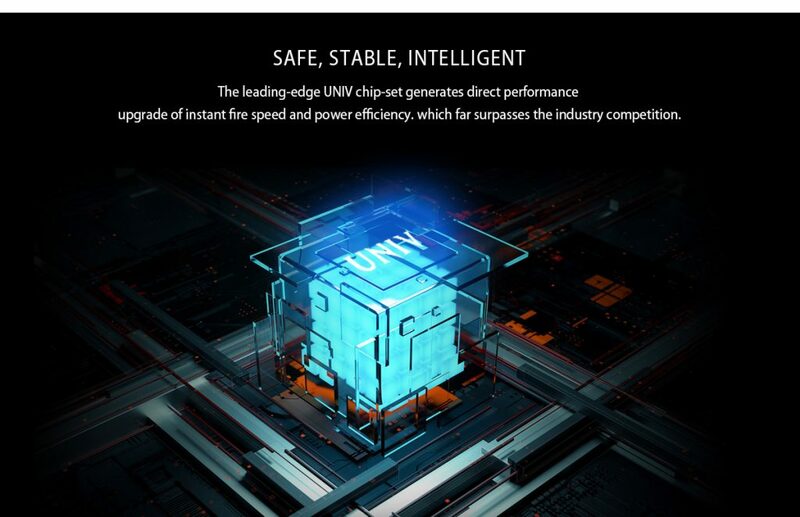 The Univ chipset is said to be safe, stable and also operates intelligently. 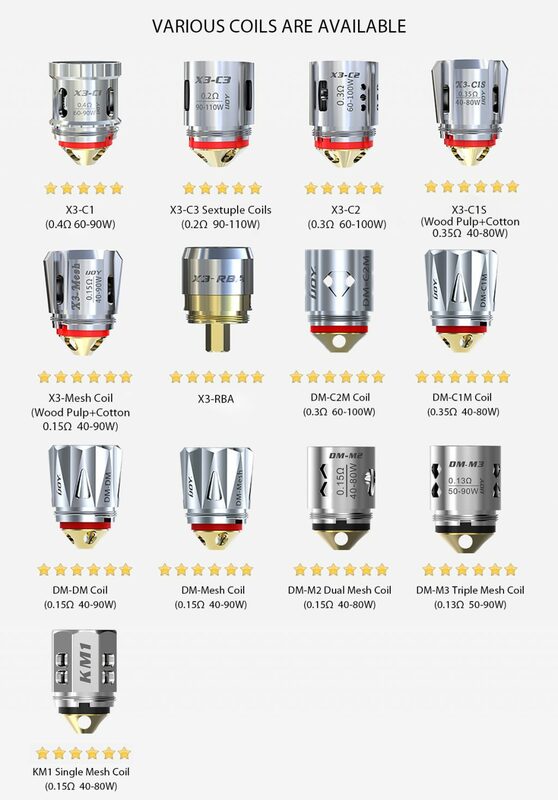 This results in almost instant firing speed and power efficiency. 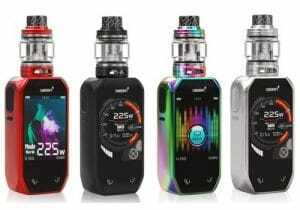 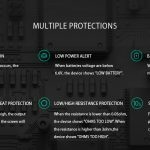 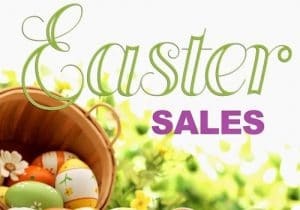 Plus, there are several safety features such as short circuit, low power alert, battery reverse, temperature overheat, low resistance, high resistance and timeout protections. 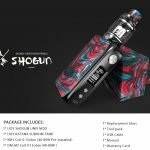 The tank in the Shogun Univ Kit measures 57.7mm x 28mm, has a 5.5ml juice capacity and is built with a sliding top fill system for effortless refills. 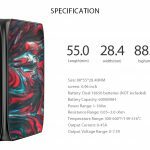 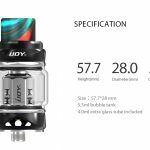 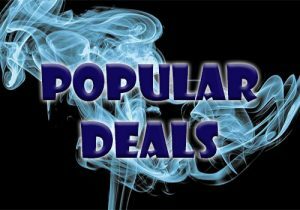 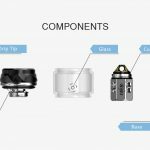 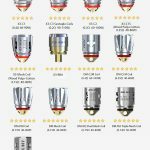 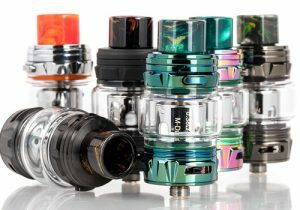 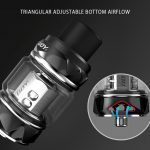 At the bottom, you will notice dual air inlets that can be adjusted and at the top, there is a resin drip tip that matches the Shogun Mod’s resin color. 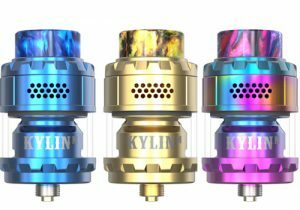 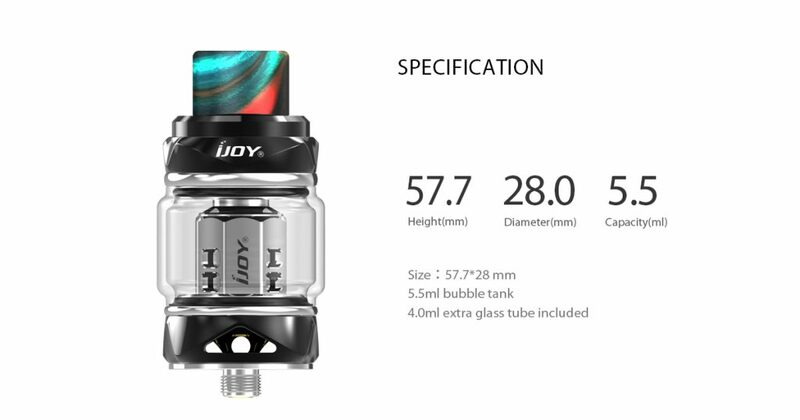 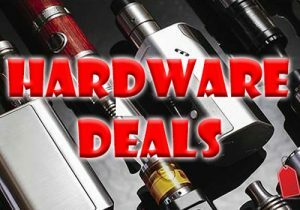 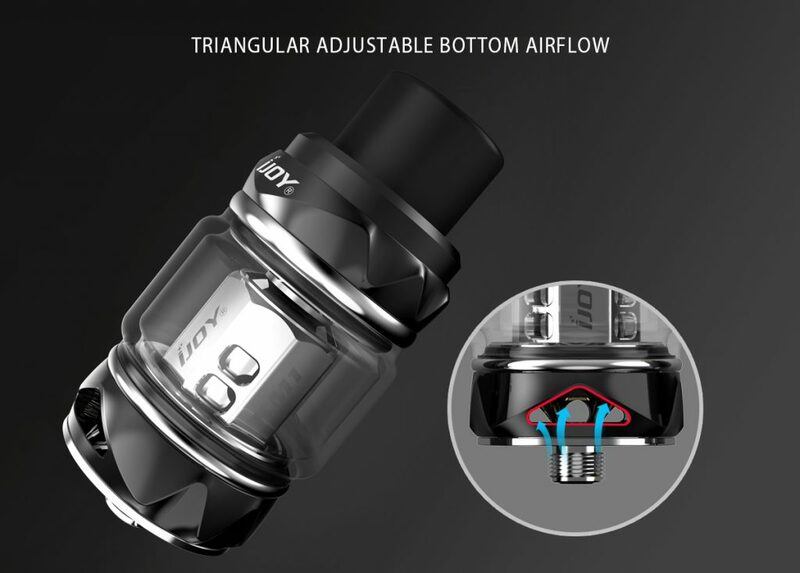 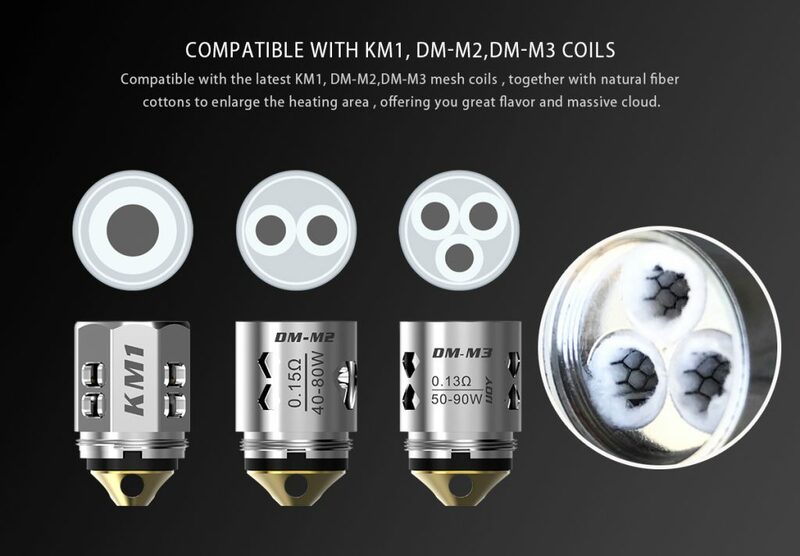 The tank is compatible with KM1, DM-M2 and DM-M3 coils. 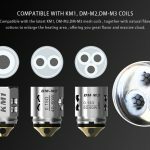 These heads will produce massive vape clouds with tons of flavor because they use Mesh elements that have a massive heating surface.